Spheres Of Light (SOL) is an Australian Pagan group meeting in the Sutherland Shire, Southern Sydney and in Nowra. SOL conducts Full Moon circles, Dark Moon circles, workshops, classes, meditations and healing circles, with a strong emphasis on eclectic witchcraft. During 2019 Spheres Of Light will be conducting Dragon Circles and events throughout the year. The Dragon is a celestial being that can take on a multitude of forms and energies and inhabits many dimensions throughout the cosmos. The Dragon represents the unknown and the hidden energy within our self, in nature and the cosmos. The Dragon path strives to make this unconscious force and knowledge conscious. The symbol of the dragon and the myths about it carries information about how the unconscious can become conscious and how one can evolve. Those of you who are called are now on the threshold of a great journey, let go of your restrictions and let the dragons guide the way. This workshop will be held on Sunday 17th February 2019, Loftus – this is a process of raising the kundalini and attuning to a particular element of the dragon. At this one-day workshop we will be attuning to the Dragon Element of Spirit. More details here. Dragon Full Moon Circles will be commencing 22nd February 2019 – Full Moon Circles are held at Loftus in the Sutherland Shire area of Sydney (Australia) and in Nowra (NSW south coast) on the Friday before each Full Moon. These Full Moon gatherings are Open Circles, meaning that people are welcome to come along any time and experience a Full Moon circle with us. Dates for Full Moon Circles can be found here. 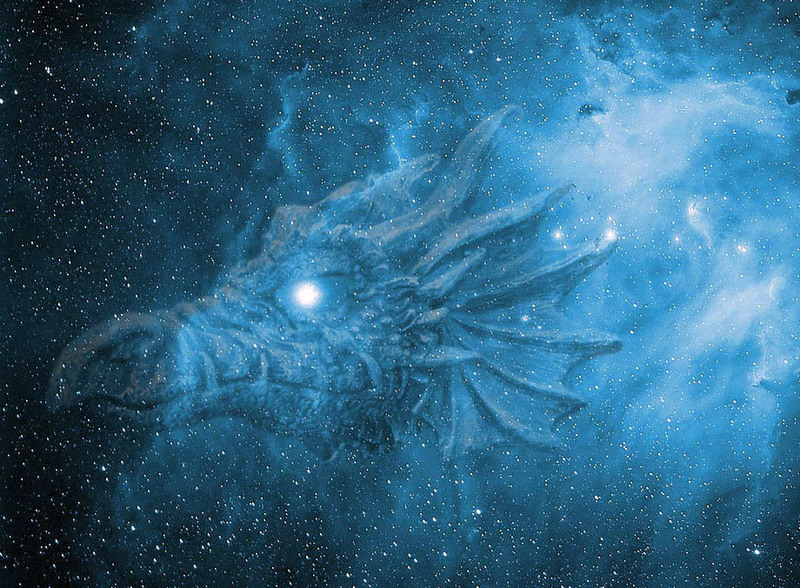 Dragon Dark Moon Circles will be commencing on 1st February 2019 – They are learning circles which are held during the dark moon of each month. This is a time when one can face their shadow to find their hidden potential. If you would like to become a member of the Dark Moon Circle you need to regularly attend full moon circles and dark moon circles and demonstrate a high level of commitment and dedication to the circle’s activities. If you would like to attend the circles or other events and would like further information please send an email to inquiries@spheresoflight.com.au or phone Janine on 0408025268.